There is more to the customer experience than what simply meets the eye. It involves more than your eyes – it involves your nose, as well! Really! It may not seem like it but a person’s sense of smell also plays a great role when it comes to making decisions – including purchases. This is why the number of businesses using ambient scenting for their brand continues to grow these days. They’ve discovered how many opportunities this innovative technique attracts. Companies now use ambient scenting to create a strong brand image and stand out from the competition. It has become popular among brands as a way of making an impression and building connections with customers. It happens quite often that you smell a perfume and you instantly remember a person who constantly wears it. In a way, that perfume becomes their personal signature and their recognisable feature. People often take a piece of clothing of their loved one because it ‘smells like them’. This happens especially in situations when their loved one is absent for a while. That scent is recognisable and dear to them. It is distinctive. You can achieve the same effect with your brand. 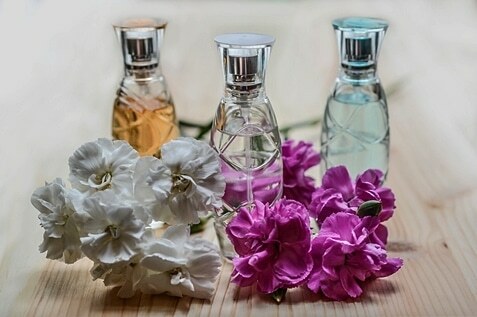 Just like you use recognisable colors to be your brand colours, you can choose a scent to be your brand scent. Make sure that your company premises and your retail stores are all scented in the same way. Choose a scent that goes well with your brand image. Soon enough, people will start to associate that certain scent with your brand. This works both ways. If you choose an invigorating or energising scent like Sweet Tobacco or Moroccan Orange, people will soon start to associate those qualities with your company, as well. This is a powerful effect and you should definitely try and add this dimension to your brand. Also known as scent marketing, ambient scenting can help your business create an intense sensory experience for your customers. The sense of smell is one of the strongest senses and it is the one that is related to memory most often. What you want to do is – provide the most pleasant scent for your customers since that is the thing they take home with them. The positive impression towards your business gets imprinted with the smell in the memory of your customers. Therefore – it lasts longer than the time your customers spent in your facilities. Researchers from both Minnesota and Arizona Universities have proven that mood greatly influences our shopping decisions. 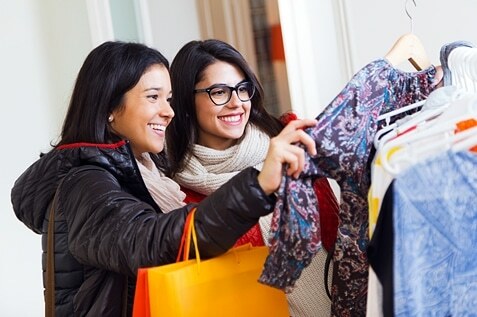 According to them, positive moods inspire people to shop more. However, there is an entire range of positive emotions. Different positive emotions inspire people to buy different products. 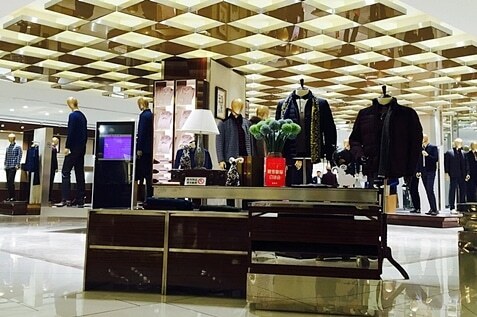 For example, people who feel proud are more inclined to buy watches, flashy clothes and other status items. Those who feel content are more likely to buy home products and clothes that are worn at home, like pajamas, robes and similar items. Therefore, if you sell such items, permeating your space with our 1000 steps blend is the right move. This blend contains relaxing and calming scents like cedarwood and bergamot and creates comforting and homely atmosphere. It will motivate your customers to shop. In a dental clinic, with nervous patients waiting for their turn in the lobby, the scent of jasmine can help calm the patients’ nerves and help them relax. This soothing scent is present in our carefully designed blends Salem and Haru Garden. Odour remediation is also a concern businesses can solve with the use of scenting. Unpleasant smells are unappealing to customers and you don’t want any of them smelling bad odours inside your shop, restaurant, or office. This is something that could easily put off the customer. Ambient scenting is effective in odour control of malodors that might turn off and send the wrong message to customers and worst of all, create a negative experience they will never forget. With an appropriate, pleasant scent in your space, you can be sure that your customers would always come back, rather than running away. By taking care of the scent of your workplace, you show to the customer that you pay attention to details when running a business. However, customers love it when you put in the effort to make them comfortable. They appreciate that you go that extra mile and invest in your marketing. As soon as they recognise that you added ambient scenting to the list of your efforts to do better business, they will have more appreciation for your brand. Fresh & Clean is more than willing to help you find a scent that perfectly suits your business — one that aligns with your brand’s message and vision.